GO OFF!!!!! I'M IN LOVE!!!! More and more lately I've began to notice that my favourite artists makes masterpieces together. It is incredible. 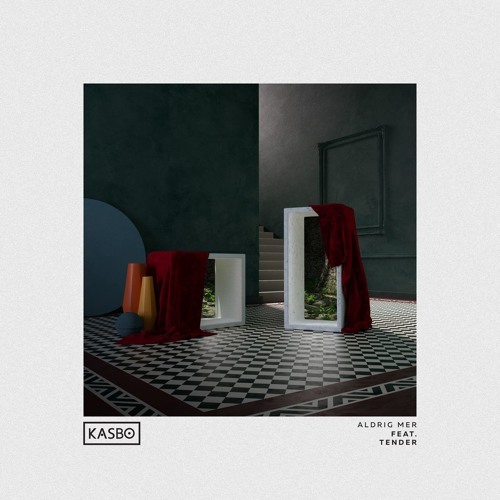 Thank you TENDER and thank you Kasbo.